Great home for first time buyer or investor. 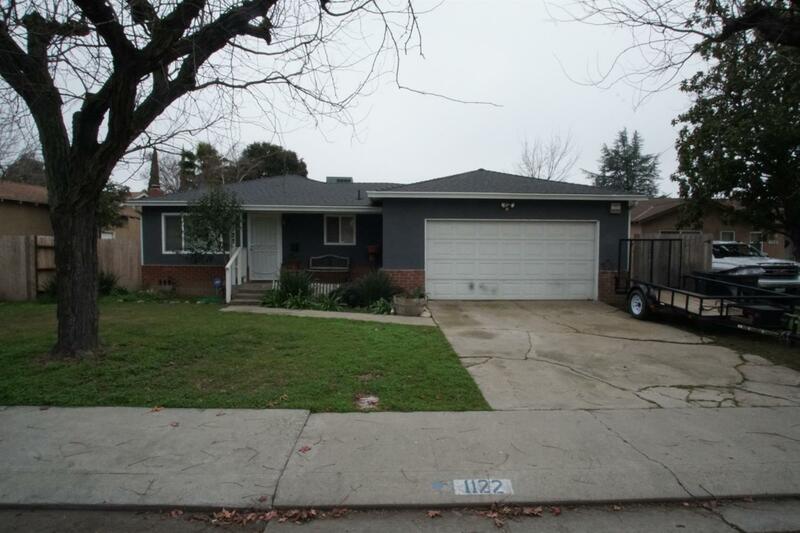 This 3 bedroom 2 bath home was remodeled five years ago with dual pane windows, laminate floors, and paint. The kitchen had new cabinets, granite slab counters, travertine back splash, and stainless appliances. The bathrooms were also updated with new vanities, granite counters and travertine floors and showers. The composition roof is about 6 months old. The garage has a built in bar that will stay with the home. Nice sized yard with covered patio and side area for possible boat or small trailer parking. This home sits on a quiet court and will not last long, so call today!